Well, I have to include Miles Teller since Whiplash was the inspiration for this post. 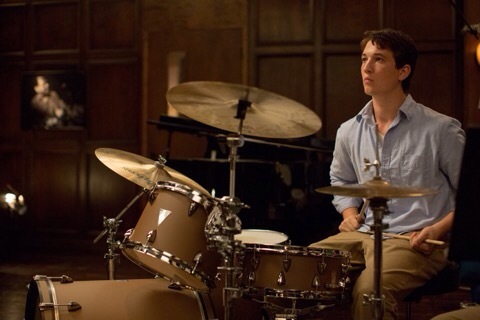 I’m still not a big fan of his (he’s got a smarmy look) but Whiplash was good. Maybe I’ll change my mind about him – he’s in like a million movies coming out this year. Come on – it’s The Beatles! 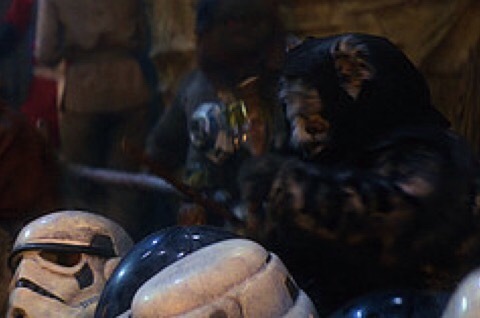 I had to include Ringo. 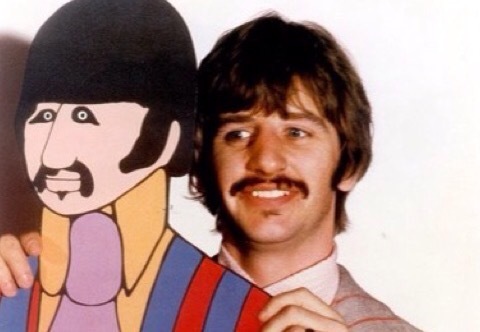 I love Yellow Submarine. The redhead! Not many great pictures online. I had to include Bill & Ted – I love these guys! I know that not everyone likes Jack Black but I DO and School Of Rock is one of my favorite movies in recent years. It’s great! 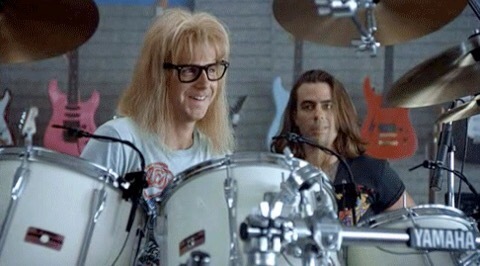 I also HAD to find a way to include Dave Grohl. Grohl rules! He was hilarious in The Muppets but I also had to mention & link to my Sound City review again – I really enjoyed that documentary. 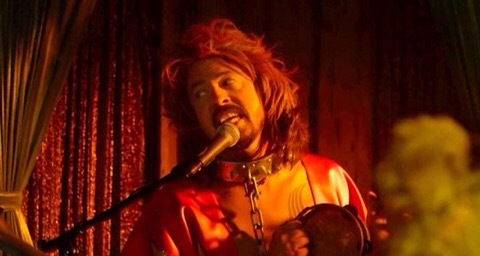 More than anything, I think I just love how much of a music fan Dave Grohl is himself. 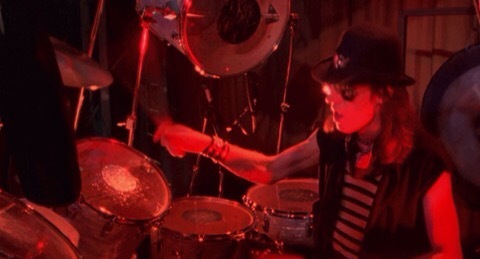 I couldn’t do a list of drummers without including at least some of the Spinal Tap drummers who died tragically. 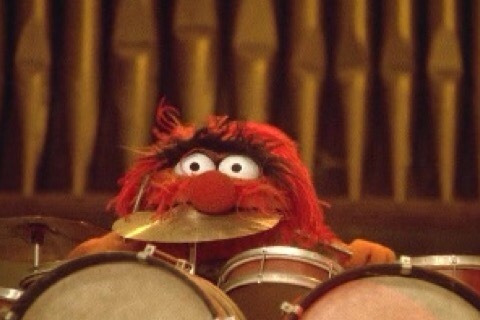 Again – what list of drummers would be complete without Animal? !